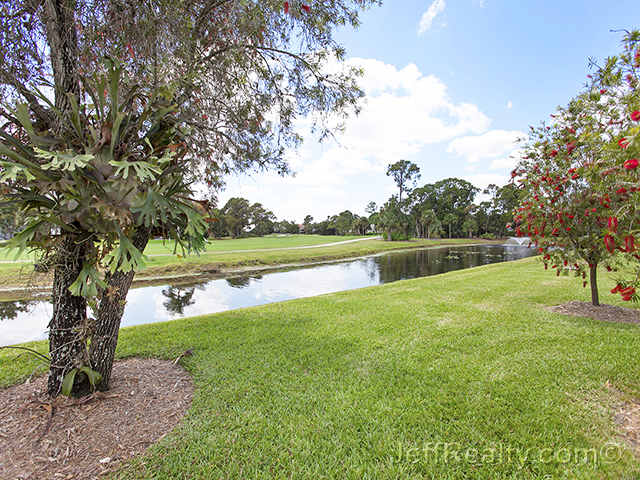 Fabulous, bright, updated home overlooking a pond and the 6th Fairway of Eastpointe Golf & Racquet Club. 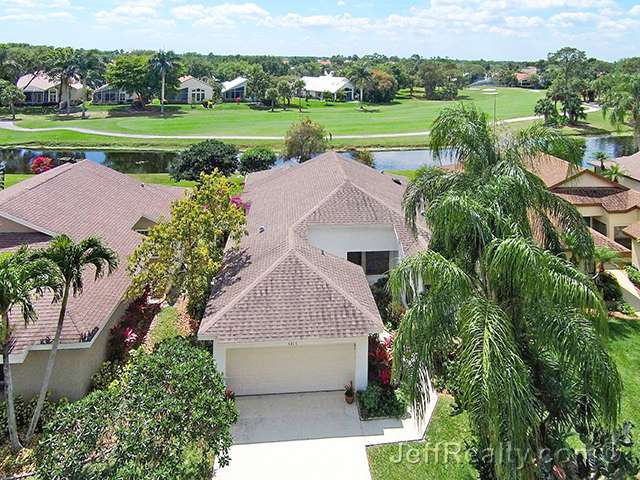 This immaculate home has volume ceilings with an open floorplan that spans out to a glass-walled sun room with panoramic golf course and water views. There is an updated eat-in kitchen with granite counters, and a master suite with a bath that includes separate shower, tub, and water closet. The guest room shares the dual-entry updated bath. Also just off of the living area there is a spacious den with built-in cabinetry which makes for a great home office. Golfer? The garage is plenty big enough to keep your car and a golf cart as well as ample room for storage. Posted in Eastpointe, Eastpointe homes, Eastpointe homes for sale on April 5, 2015 at 4:58 am.